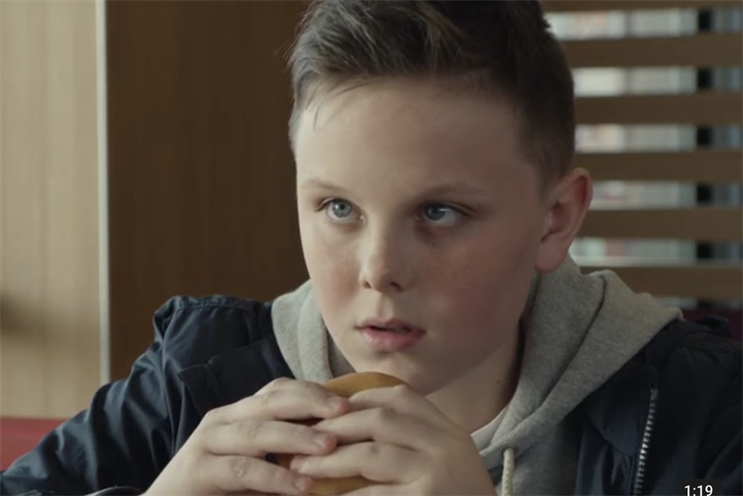 McDonald's has withdrawn its TV ad that featured a boy asking his mother about his dead father after it was criticised for exploiting child bereavement. The fast-food giant apologised yesterday "for any upset" caused but has now taken a step further by pulling the spot, created by Leo Burnett London. The Advertising Standards Authority said it had received about 100 complaints about the ad on Monday, The Guardian reported, with some people citing how close to Father’s Day the ad had launched. The ad was also criticised by Grief Encountered, the children’s bereavement charity. In the ad, the boy’s mother tells him what his father was like, which makes him sad because it seems as if they have little in common. However, when he eats a Filet-O-Fish at McDonald’s, the mother discovers a common bond and tells her son: "That was your dad’s favourite too." A McDonald’s spokeswoman confirmed yesterday that the ad has been permanently withdrawn from all media, including TV and cinema. However, due to commitments with broadcasters, the ad will still air today.